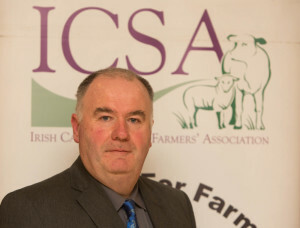 ICSA says farmers will face ‘serious difficulties’ when BPS applications have to be made online. Did anybody seriously believe the outgoing Fine Gael- Labour Coalition had any intention of pushing ahead with the roll out the much publicised rural broadband service? Well, it now looks that it will be many more years before the long promised rural service sees the light of day, a situation which, once again, reveals the half-hearted attitude Fine Gael and Labour have regarding the revamping of anything rural. Coming just a year after Agriculture Minister Simon Coveney spoke of a prosperous era for a milk industry that is now struggling to survive, Sherlock has branded the latest government announcement as “further evidence that rural Ireland is not getting the priority it deserves. 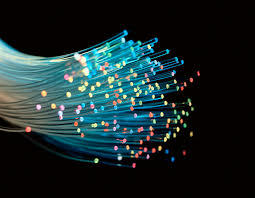 He said, “People living in rural communities urgently need proper broadband with local banks and post offices closing. Also, the time is fast approaching when all farmers will be required to complete their BPS applications online, which when you don’t have access to broadband will cause serious difficulties.